If you think of the subway stations of New York City that you often see on TV, the word ‘stylish’ probably doesn’t come to mind. However, look closer, and you’ll find that their design actually deserves much more credit than it’s given! Many of the tiles are part of the original 1904 ceramic work, and the ‘subway tile’ trend is starting to make its way into our homes too, particularly in kitchens. 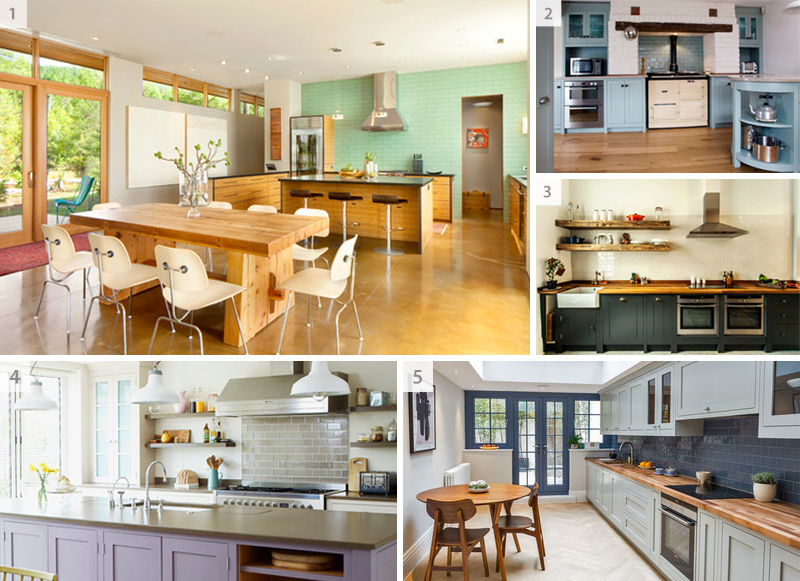 So how can you incorporate this growing trend into your kitchen, bringing the style of the subway to your home? White walls in a kitchen give a fresh, clean look, but simply painting a wall white is a little dull. 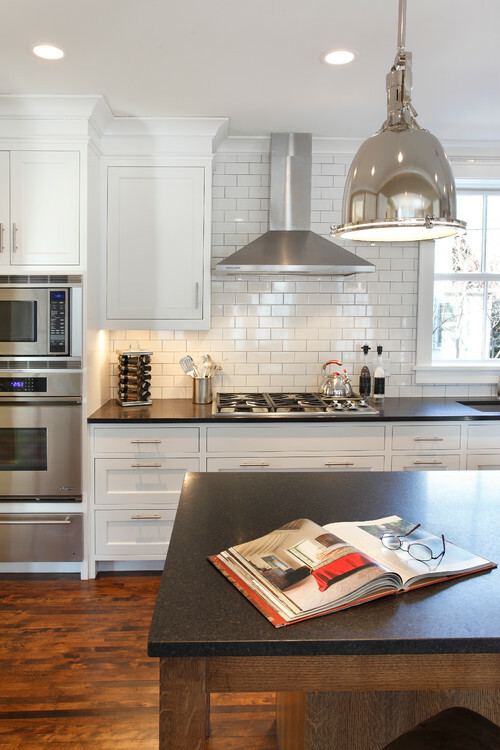 Today’s design trends are all about texture, and white subway tiles are a great way to add this. Back in the 1950’s, coloured, glazed tiles were introduced to some New York City subway stations, particularly in green. 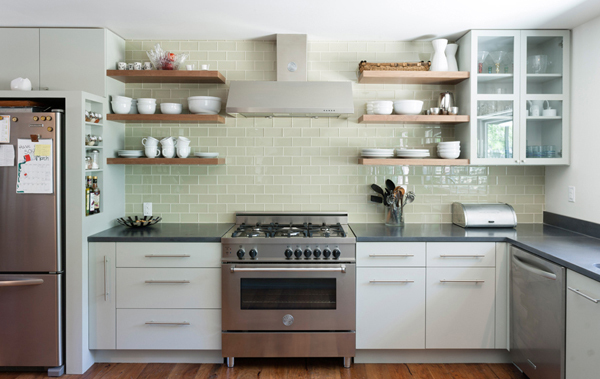 For a subtle splash of colour, try adding a pastel green tile splashback to your kitchen. Subway tiles aren’t just for the wall – they can be used for flooring, too! Try playing around with the design, perhaps with a quirky herringbone pattern or with an English Double Cross bond. Subway tiles are a red hot trend right now, and there’s never been a better time to incorporate them into your home, particularly your kitchen. 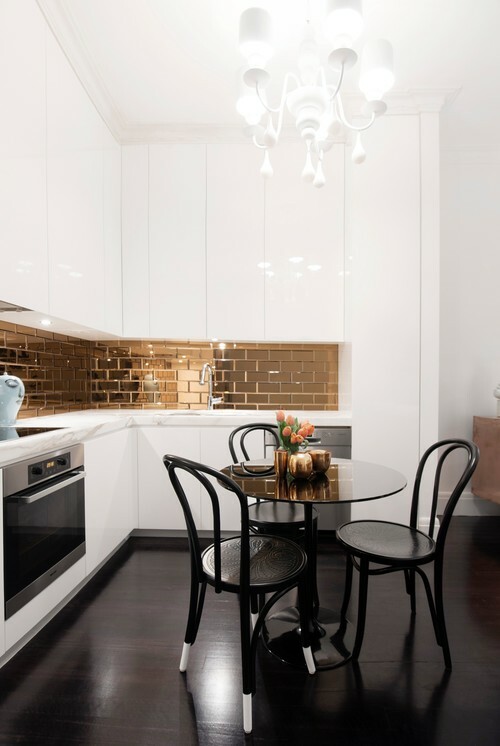 Just like traditional cream coloured appliances, bold patterned wallpaper, and brass accessories and features, subway tiles are making a huge comeback as more and more of us turn our backs on modern, contemporary styles and focus more on classic, vintage design.